“The Lord giveth and the Lord taketh away” applies to most or all recent technological advances. In particular, electronic mail (“Email”) is much faster and easier than paper-based mail (“Snailmail”). But it can also be used by crooks to defraud the public. And it appears that the crooks are getting more numerous and their techniques are getting better. Our three websites (TechnologyBloopers.com, WhyMenDieYoung.com, and Wilddancer.com) have identical code intended for letting visitors add comments but preventing robots from commenting. However, the crooks are getting smarter, so they are sidestepping our barriers and we are experiencing noticeable growths in the numbers of phishing attempts and nonsense comments. And in keeping with recent trends, we are getting a lot more from Russian sources! But there are some good-guy hackers that are defending against the spammers and scammers by creating bots that get revenge, even to the extent of creating entertaining dialogs. 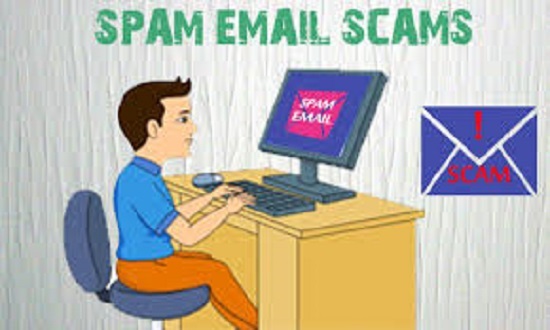 This entry was posted in Technology and tagged electronic mail, email, scam, scams, spam, technology by technologybloopers. Bookmark the permalink.